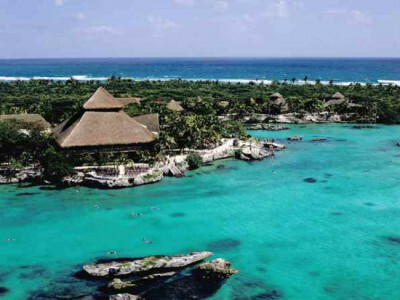 If you close your eyes and imagine paradise… complete with blindingly white sand beaches, warm deep blue water, swaying palms and romantic palapa cabanas, you’re imagining the northern coast of the Punta Allen peninsula. 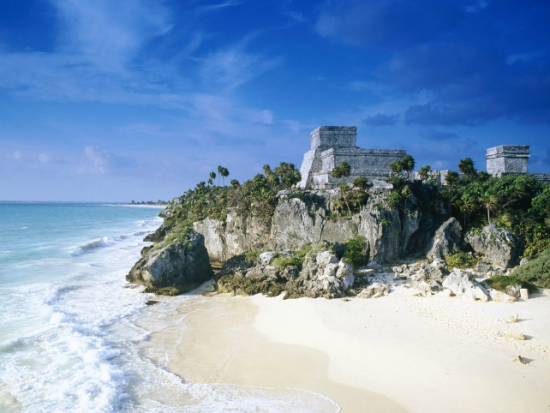 Beginning at the Tulum ruins, the coast curves east until a narrow causeway breaks away at Boca Paila to serve as a barrier between land and sea. 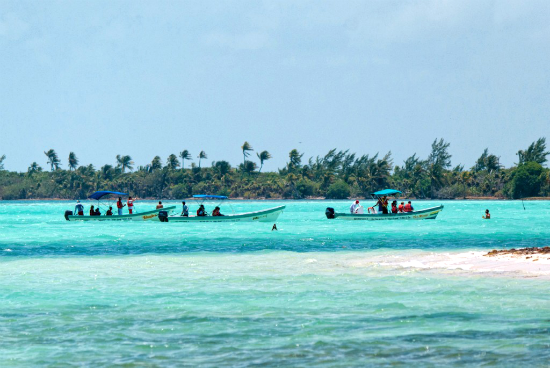 At the end of that long peninsula, with its bone-jarring rutted road, lies the undisturbed Maya fishing village of Punta Allen. 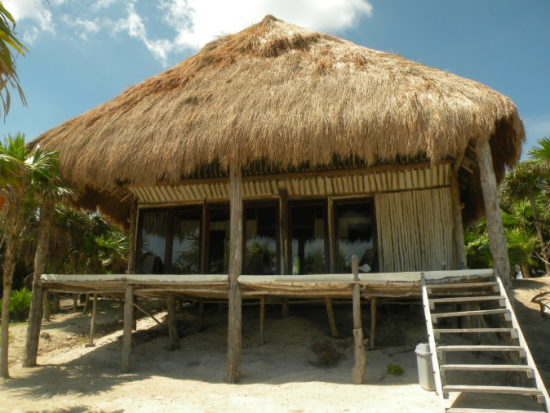 No longer as remote as it once was, the shores north of Boca Paila are sprouting new beachside accommodations. 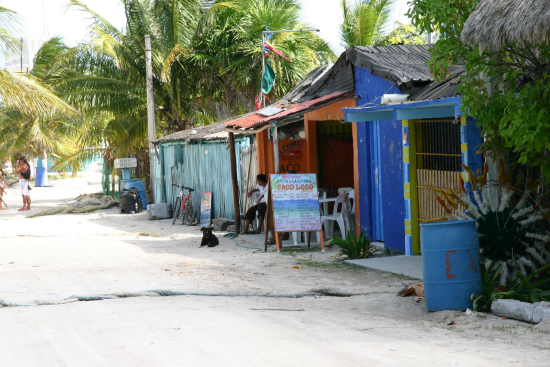 Fortunately, future development is limited thanks to the Sian Ka’an Biosphere. The 1.3 million-acre nature reserve begins along the road and continues for 95 km (60 miles) south. Development is also limited by the lack of electricity, generated during the day only. Despite its natural beauty, this is not for everyone. 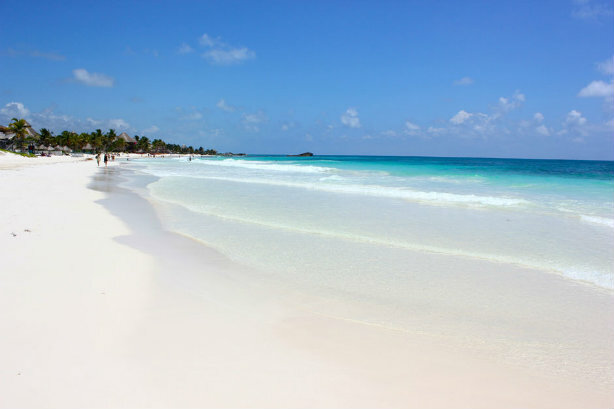 We’ve divided our review by either left turns north, or right turns south, when you reach the Tulum Ruins-Boca Paila Road.